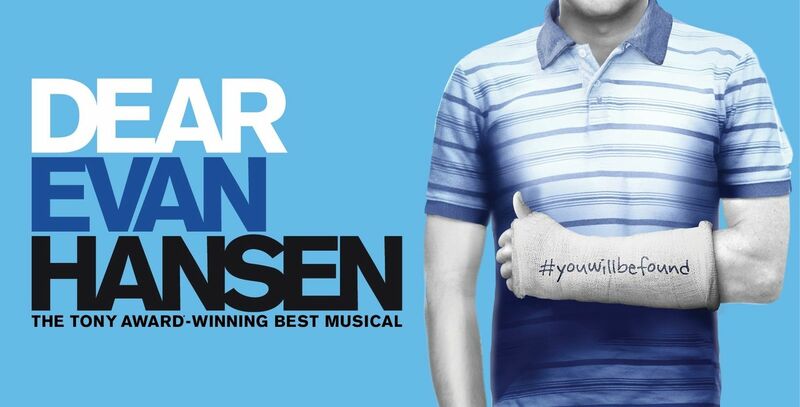 Calling Canadian actors worldwide: The Tony Award®-winning musical, DEAR EVAN HANSEN, is seeking an Evan Hansen to lead the upcoming Toronto production at the Royal Alexandra Theatre. Now accepting auditions from Canadian actors ages 16-29 around the world. EVAN HANSEN: Smart, sincere and excruciatingly self-conscious, Evan prefers to hover in the background, a supporting player in his own life, too afraid to step forward into the spotlight and risk ridicule or, what might be worse, no one noticing him at all. PLEASE NOTE: We are only considering Canadians who have not previously auditioned for the role of Evan Hansen. 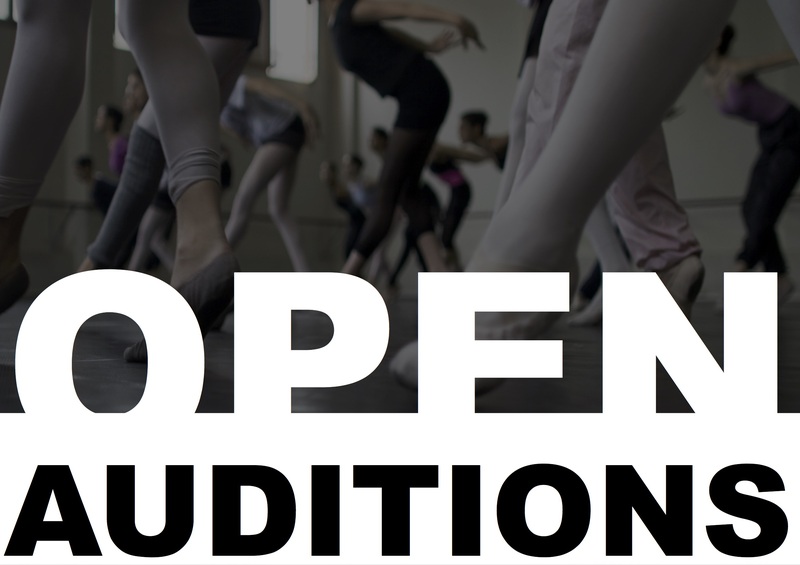 Email the above contact depending on where you are based with your video of the audition material, CV, Photo and contact details. Subject header: "DEAR EVAN HANSEN - TORONTO"